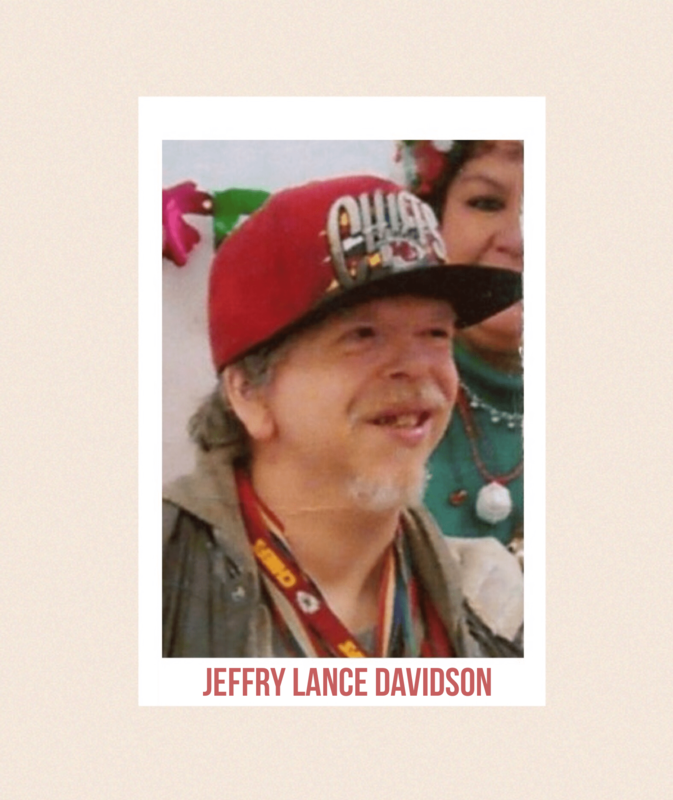 This afternoon I gathered with family and friends to say goodbye to my cousin Jeffry. Although 53 years is a relatively short journey on this earth, Jeff lived life abundantly in terms of joy and happiness and love. Today truly was a celebration of who Jeff was and the light he shared with the world. As I sat with William, Jeffry’s nephew and caregiver, waiting for the service to begin, I couldn’t help but smile. The music playing over the speakers, in honor of Jeff, was from the movie Wizard of Oz. He loved the movie and the soundtrack and played both often. During the funeral service the song It Is Well With My Soul was played. What a beautiful expression for Jeffry. Tears filled my eyes as I thought about how true the lyrics were for my cousin. His soul is well. It has always been well. You see, many would say that Jeffry had a challenging life. He would be called “different” or “special needs” or “disabled” or other more unkind words by some. But I agree with what Rev. Al Gritten said today, as he officiated at the service. Jeff wasn’t different. He was unique. And aren’t we all different from each other, and unique, too? Jeffry was wonderfully unique. He embodied living in the now. He didn’t dwell on the past or fret about the future. He accepted who he was and accepted others as well. Cheerful and joyful, he worked and played with equal devotion. He loved musicals and movies, the Kansas City Chiefs and collecting coins, the Beverly Hillbillies and Silver Dollar City. I loved the way Jeff smiled and laughed and said my name, like he was always delighted to see me. And he was very intuitive. His pure soul easily dwelled on this earth and in the spirit realm. Two years ago, when his sister Mindy died, I went to the house to check on Jeffry, and gently tell him about his Sissy. I found him sitting on the floor in his room, stacking coins from his collection. He knew why I was there. I knelt beside him and resting an arm around his shoulders, told him his sister had gone to heaven. He listened quietly with his head bowed. When I stood, he stood with me and laid his head on my shoulder. We didn’t speak, we simply stood hugging each other. After a few moments he staightened and said, “Let’s eat.” He honored his sister with silence, and then moved on to the next order of business…dinner. I deeply appreciated Al’s words about Jeff’s journey home. While many compare the final voyage with a ship sailing toward the distant horizon, and that is a beautiful picture, Al chose the analogy of a train ride. Al likes trains. So did Jeffry. We were asked to imagine that train pulling away from this earthly station, with Jeffry onboard in the final car. 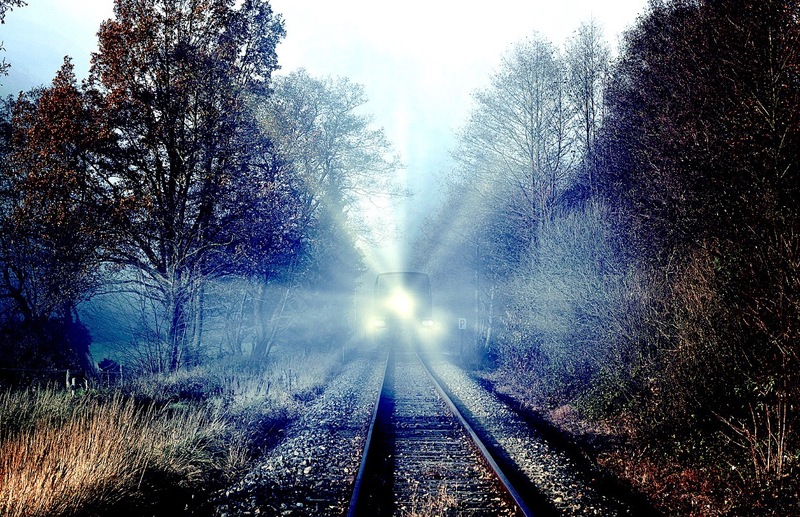 We watched the train as it click-clacked down the track, growing smaller and smaller as it moved toward a mysterious destination that we can barely imagine. 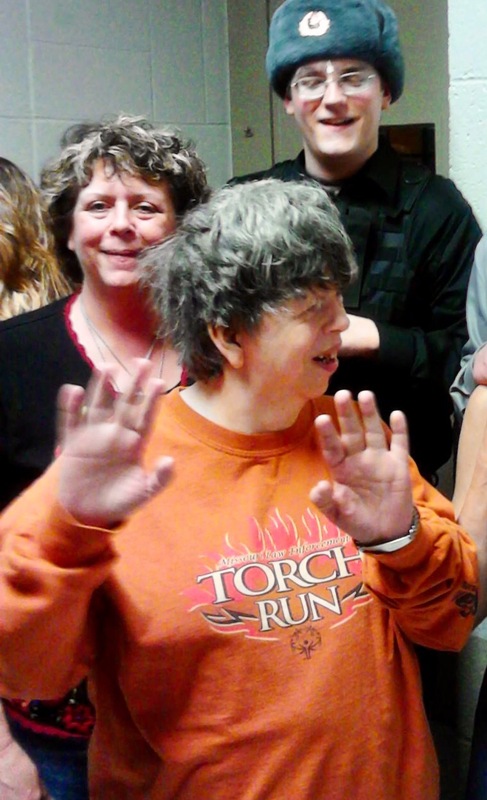 Jeffry waves to us. In my imagination, I can see him there, on that train. He is waving. He is smiling that gorgeous smile, happy, free, ready for the adventure ahead. I am sending him love and gratitude, for sharing his heart and his life so beautifully, for being Jeff, for making me smile. I wipe away a tear, but my sorrow does not dim his radiance. 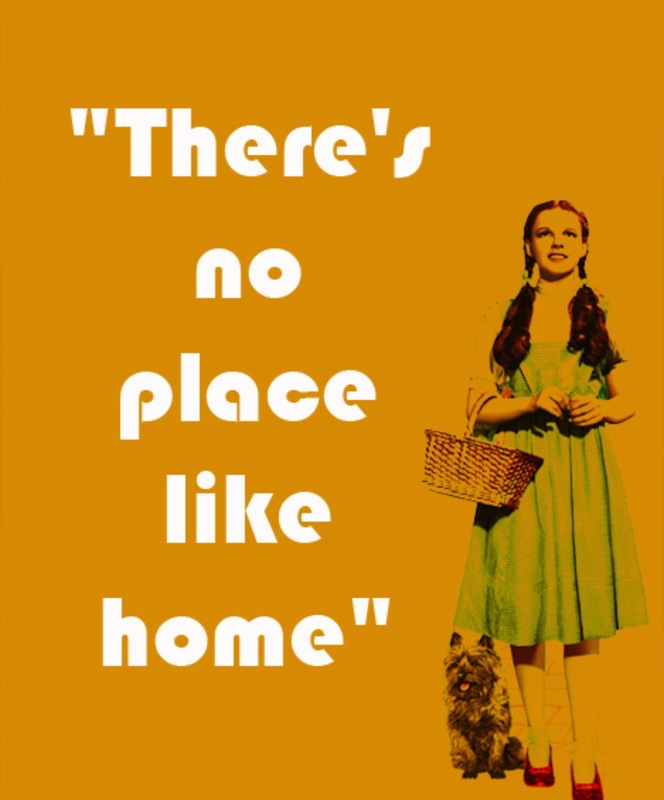 Just before he disappears, I imagine him clicking his heels together smartly and calling out with great joy, “There’s no place like home…” I’ll catch a future train, Jeffry, and meet you there.